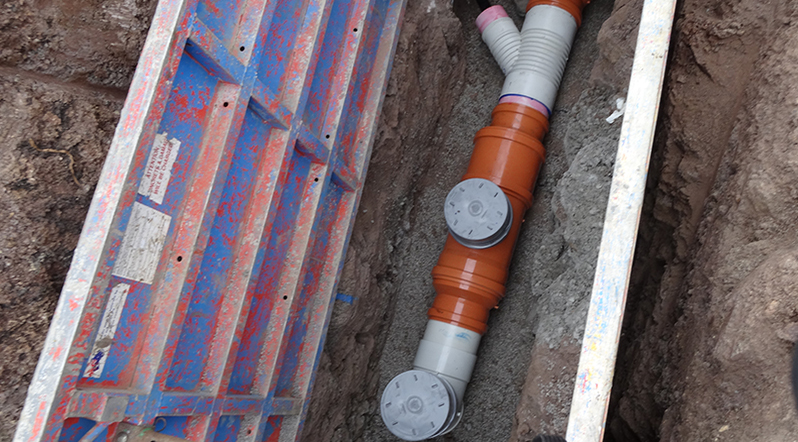 We specialise in providing complete Civil and Hydraulic packages for both multi-unit residential and commercial developments. 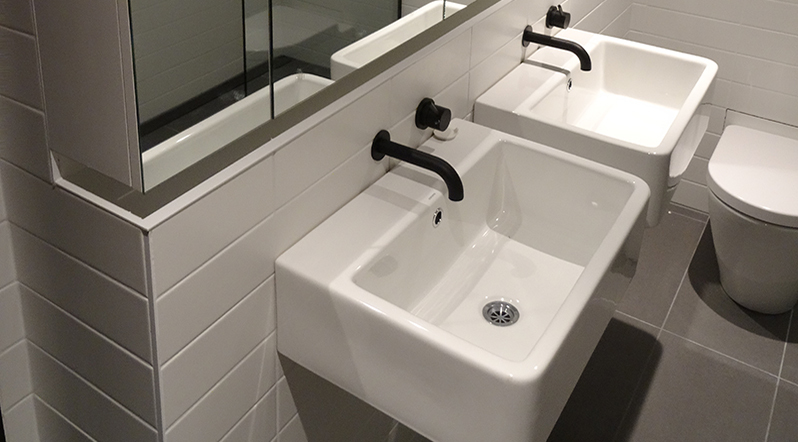 We offer a range of general plumbing solutions for all types of residential projects. Our aim is to provide a finished on-time and on-budget. 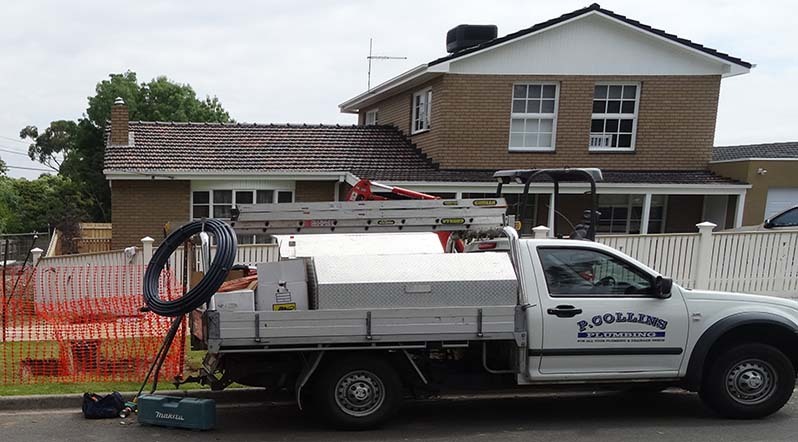 Servicing Melbourne’s Eastern suburbs, no job is too difficult for our qualified team of professionals. We provide an efficient, cost-effective, and reliable service for any plumbing issues. We can help get your project rolling. Request a free no obligation quote today.